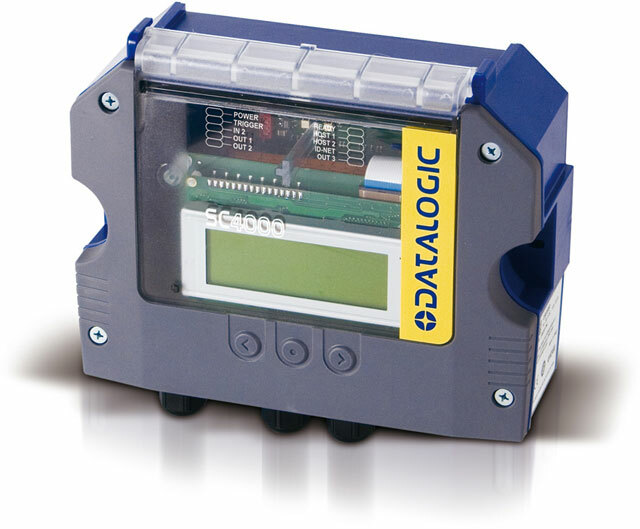 Datalogic SC4000 is an industrial controller designed for high speed data collection in an ID-NET network of Datalogic Automation's 1D/2D code readers. SC4000 offers high communication performance and connectivity to the most common fieldbus systems by means of a complete range of optional modules. SC4000, -1000 Id-Net Controller Std. Priced per unit. 2 week lead time.